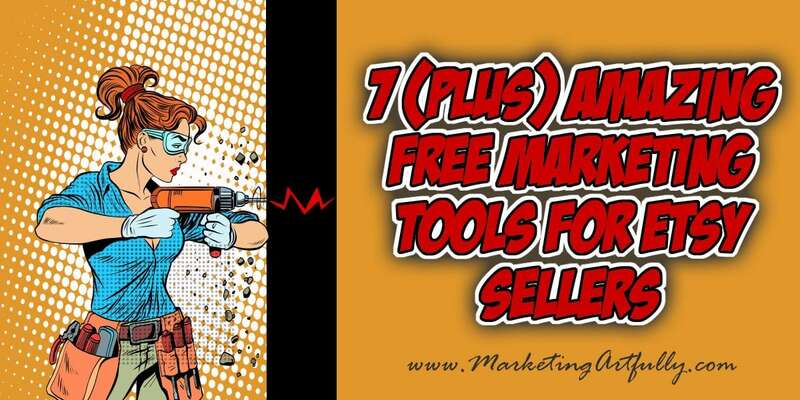 I LOVE collecting great free marketing tools and hacks that Etsy sellers can use to promote and grow their shops! This list includes some of my all time favorite tools that I use regularly for my shop! 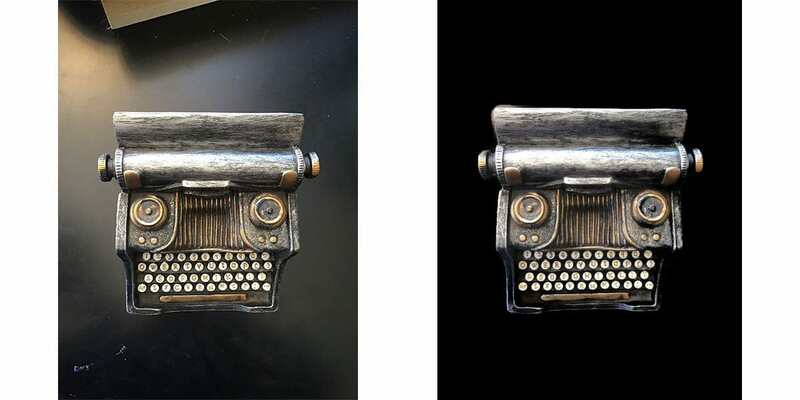 Okay, this free Etsy Tool is AWESOME to start with as it will save you hours of work in Photoshop! It will make a plain background for any image, taking away any distracting background bits. Simply upload your picture, show Fotofuze what you want to keep and shazam, it eliminates everything else! For this black one I used my desk with just an overhead shot from my iPhone. Fotofuze made the background black/black and took out all those weird highlights from my lamp. For this white one I just plopped the figurine onto a shipping box I had laying around for the shot. Again I just uploaded it and Photofuze erased the background and even left a hint of a shadow beneath it. 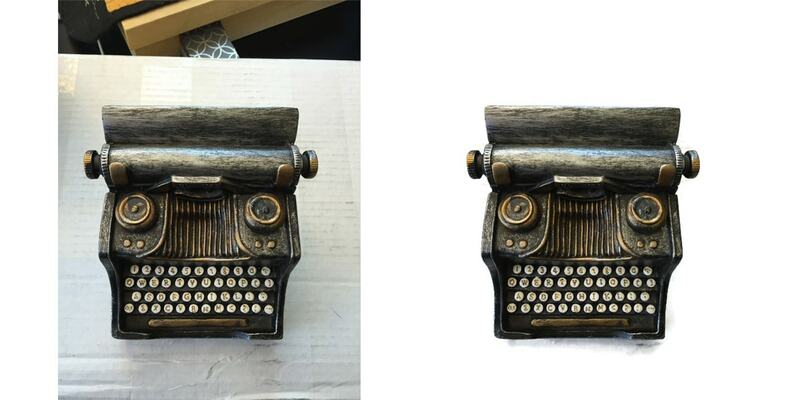 While the “plain jane” white version is not great for product marketing photos on social media, it is BRILLIANT for your actual sales page on Etsy or other ecommerce platforms. I love Marmalead for researching my Etsy SEO! Free at the Dabbler level, you can find out exactly what keywords Etsy sellers are using to promote their products. This service is awesome for doing a super quick SEO review for your listing AND for drilling down and seeing what the market is searching for. I use Marmalead EVERY time I put up a listing! This was super fun and really is only free if you have the paid version of Marmalead. That said, it was really neat to use this Etsy tool. 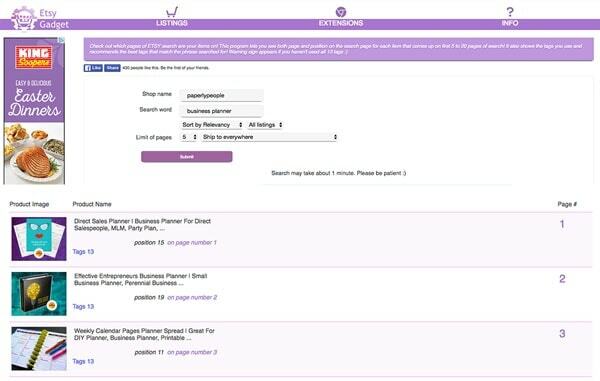 Functionally what it does is assess your best search terms as found in your statistics, then compare your results on views, favorites and sales to the average of Etsy as a whole. It was super eye-opening and seemed to be really spot on. For example, I ranked an A+ for my SEO and an C for converting those views to buys. The neat thing was that I could immediately see where I should spend some time improving my shop! 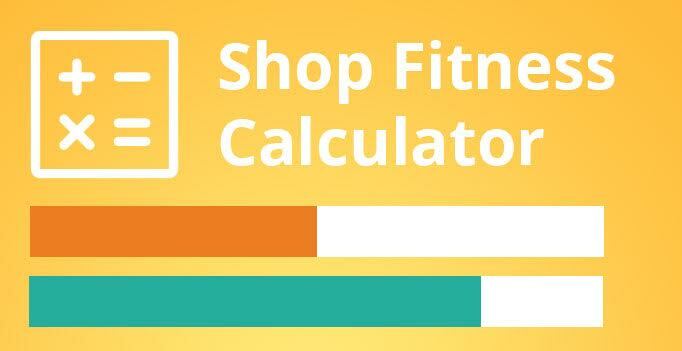 Check out the Etsy Shop Fitness Calculator Today! 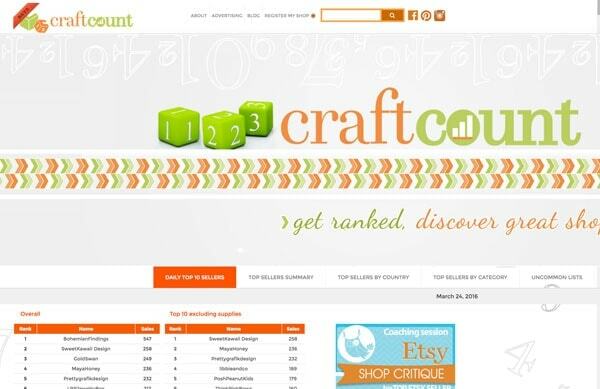 I love CraftCount for working on my product development efforts! Functionally what they do is count the sales for the previous day on Etsy. They separate shops into two different categories, craft supplies and everything else. 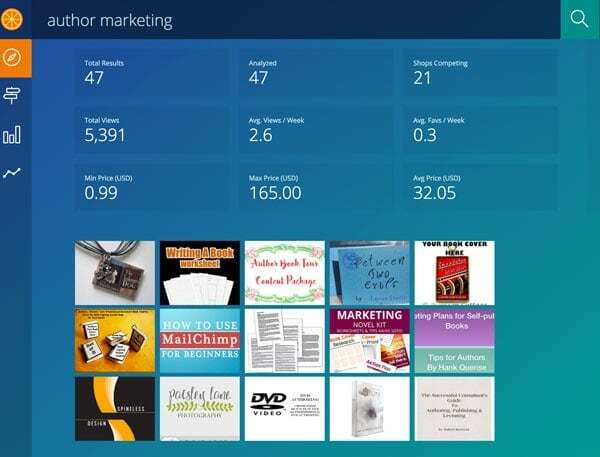 I tend to use the “Top Sellers By Category” to research items that are all time bestsellers! While it is easy to get a little jealous of their sales, it is definitely worthwhile to check and see what they are doing on Etsy and their other marketing channels to sell so much! They sold 82 products in the last month. They are 28,685th top shop on etsy.com. Since joining Etsy in 2015 they sold 1,063 products in total. This ranks them 66,960th based on lifetime items sold. They received 6 reviews in the last month. Based on reviews they rank 85,881st on etsy.com. In total they received 192 reviews. 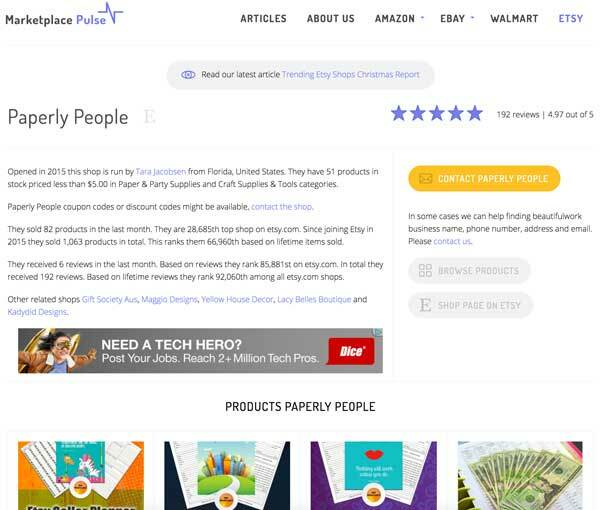 Based on lifetime reviews they rank 92,060th among all etsy.com shops. 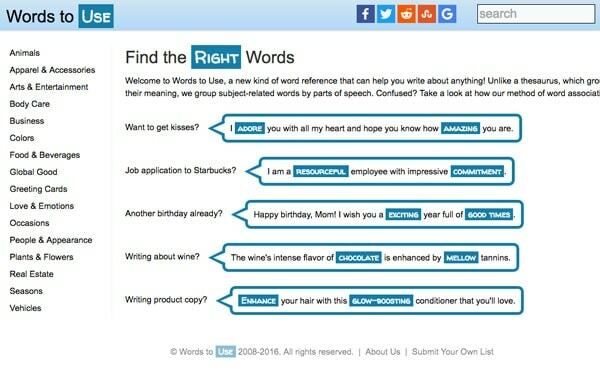 It is to easy to get “stuck” using the same old words all the time, this site is a great way to jump start your writing creativity! I use it to do a super quick check of my rankings, but if you are participating in group events or challenges they seem to have A LOT of resources to help you! Note: I am not sure that I endorse doing any of these things, but nice to know that they are supporting Etsy sellers who want to do them! Etsy Rank – A market report for the Etsy website, super for checking the health of Etsy itself. I was super excited to share all the great tools that I use for making my Etsy shop a success! Some of these have radically changed the way that I work and how I am able to sell more in my shop. 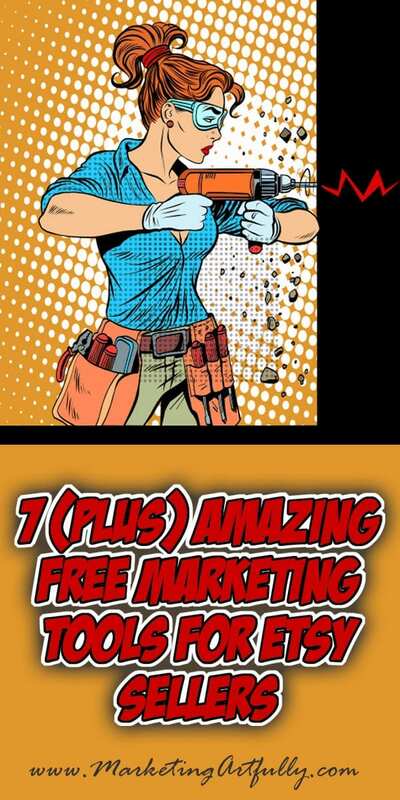 If you have a great free tool that I have missed, please drop me a line at tara (at) marketingartfully.com and let me know. I may include it in this post!